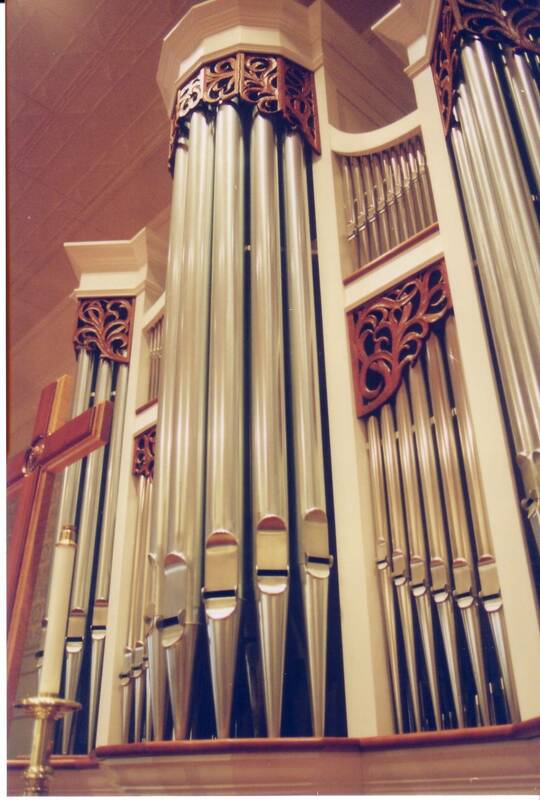 Hemry Pipe Organ Co. Ltd.
Hemry Pipe Organ Co., Ltd. Complete tuning and voicing services. New consoles and control systems. Since we started our company in 1976 we have striven to provide our customers with proficiency with every aspect of their organ building or rebuilding/ upgrading process. We strive to provide thorough and accurate tuning on all instrument in our care. Whether it's hanging new Chimes or completely rebuilding your instrument, we have the experience to provide you with cost effective excellence. Kent State University 1973. 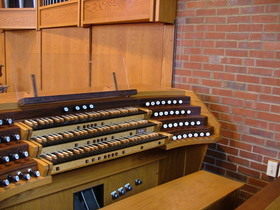 35+ years experience in cabinet-making, organ building, tuning and repair. Please contact us. Unknown isml counter option (graphic-odometer)We are interested in your project. 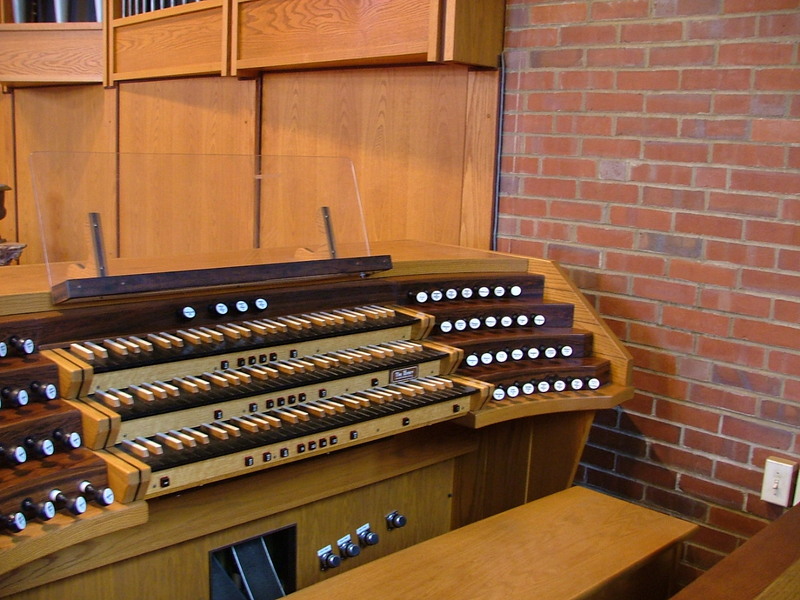 Organ Tuning including the best in cone tuning, Use of electronic tuning machines increases the accuracy and stability of our tunings. We specialize in organ repairs of all kinds of actions and control systems be they electric, electro-pneumatic or tracker actioned instruments. We also design and consult in the design of new and rebuilt instruments. How can we assist you in your project?